The 3rd Wandle beer Festival is on from Thursday 13 - Saturday 15 September 2018. Tooting and Mitcham United F.C. Buses 118 & 280 stop outside. Prices start from £3.20 per pint. For speed of service, payment at the bar will be by tokens, available in £10 or £5 sheets at the Admissions desk or at the Glasses stand. If you have any tokens left, they can be refunded when you leave. The beers available may differ from those we ordered. Not all beers will be available throughout the three days of the festival. Volunteers are still required for all sessions including take down on Sunday morning, 16 September. 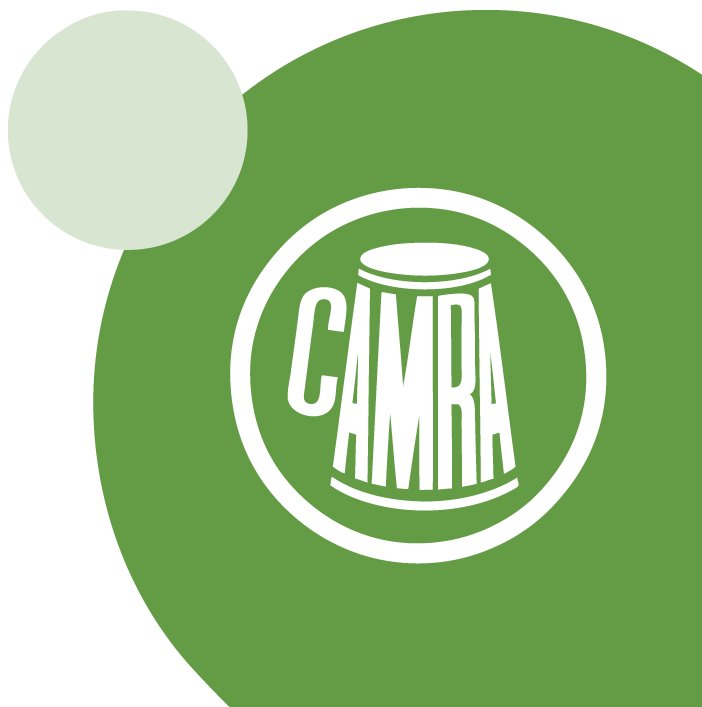 Note: only current CAMRA members may work at this festival.